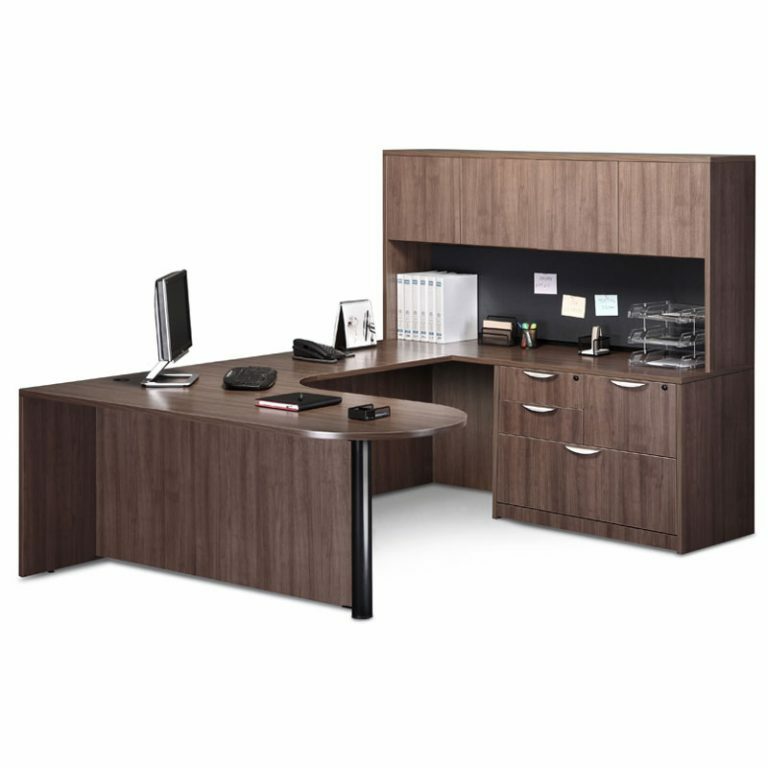 Order new desks that fit your needs for cost, style, color, size, and accessories, from more than a dozen different manufacturers. 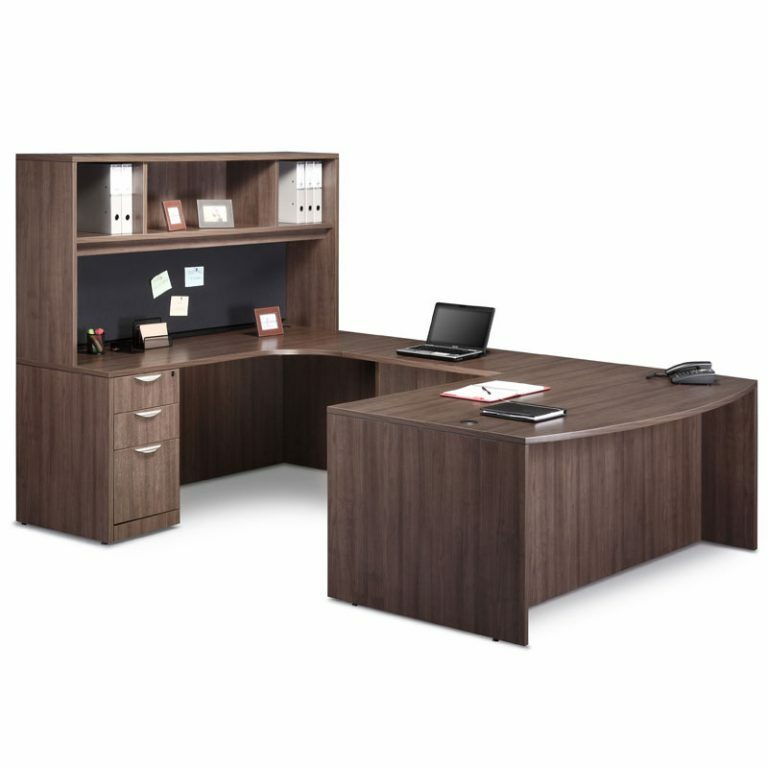 We can send you pictures and specifications. 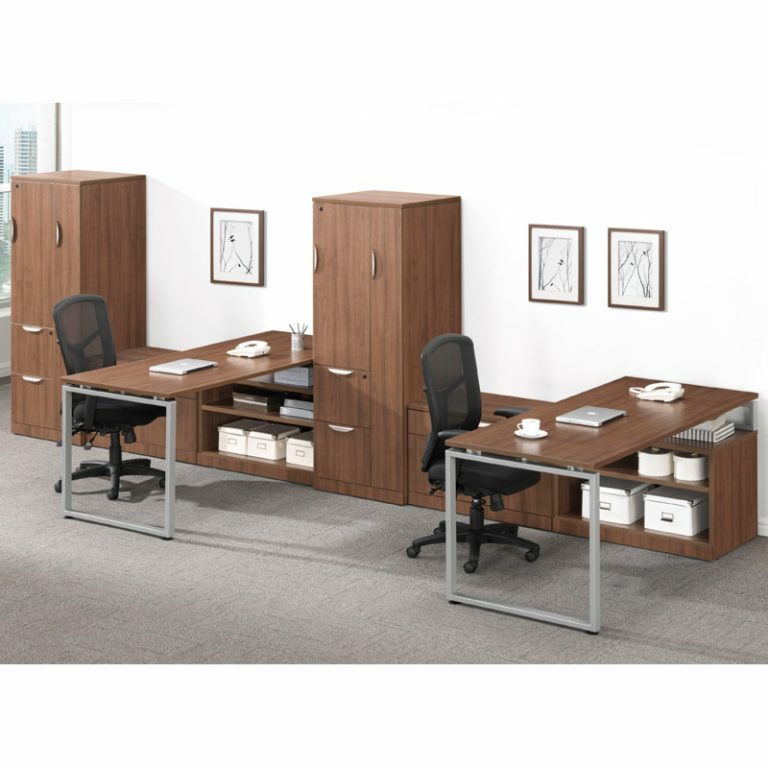 Increase your productivity and comfort with a standing-height desk, they are adjustable, ergonomic and stylish. 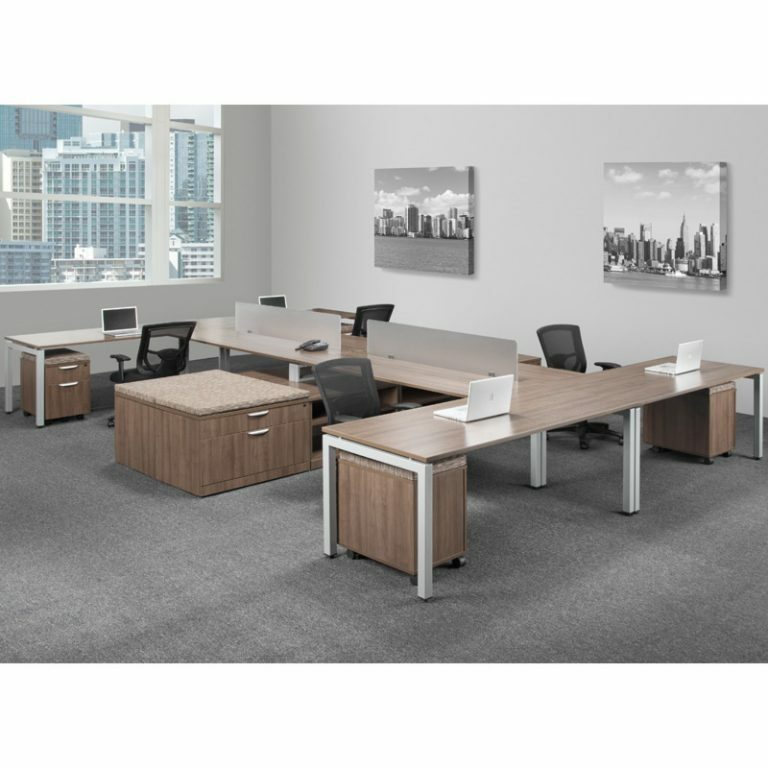 They can be used with or without stools, and the stools can have casters for mobility. Some people alternate between standing and sitting. 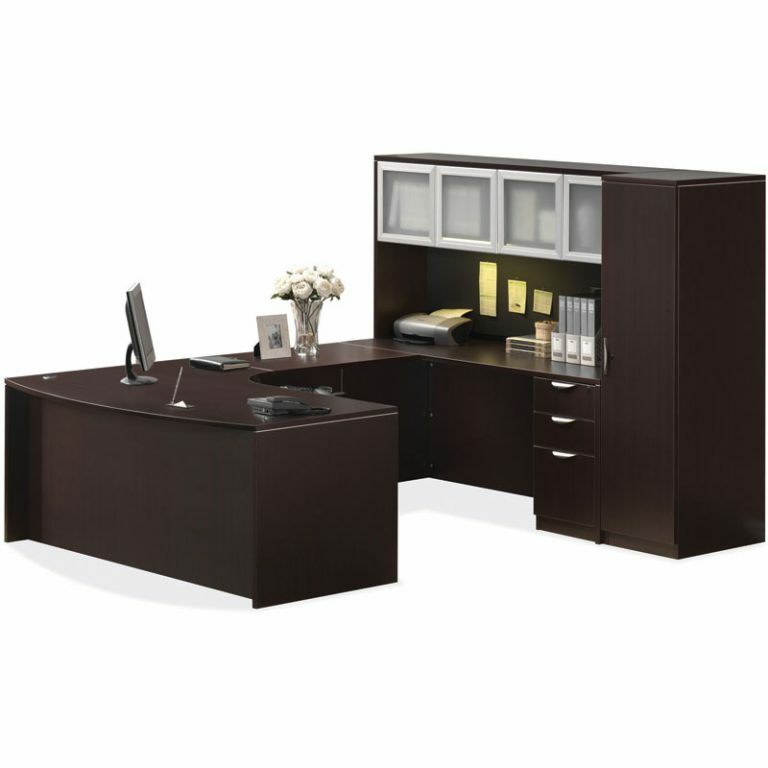 Computer armoires come in various sizes with swing-out work surfaces and are great for organizing your home office. Computer armoires allow you to close the cabinet for a neat and clean look. 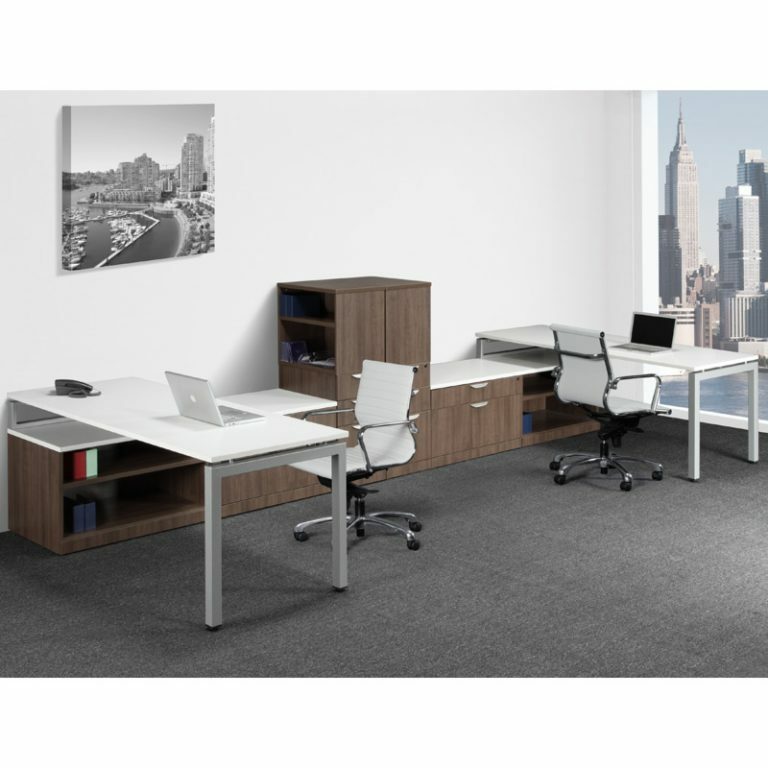 U-shaped desks and L-shaped desks give you plenty of work surface, optimize your office layout and can accommodate a guest on the other side. 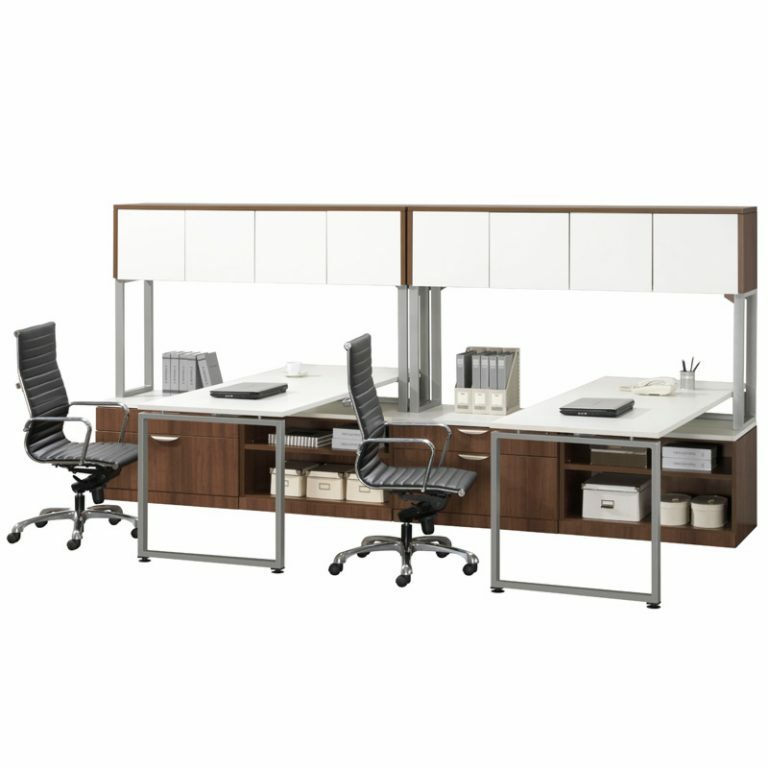 They work anywhere you need a special configuration, at home or in a corporate environment. 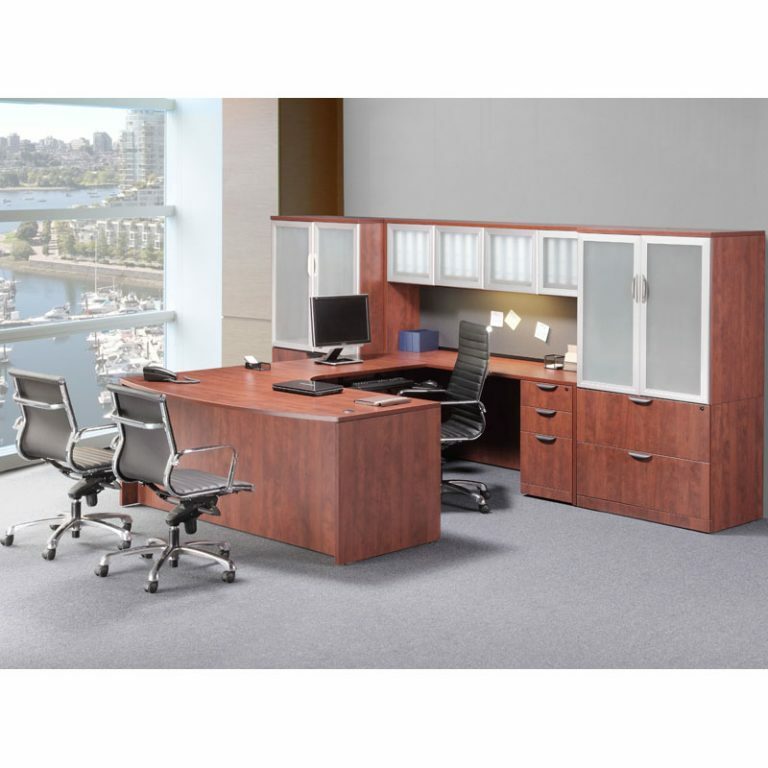 Executive desks come with the widest range of styles and options. Want a contemporary or traditional look? A new image to convey? What kind of work do you actually do at this desk? On a budget? 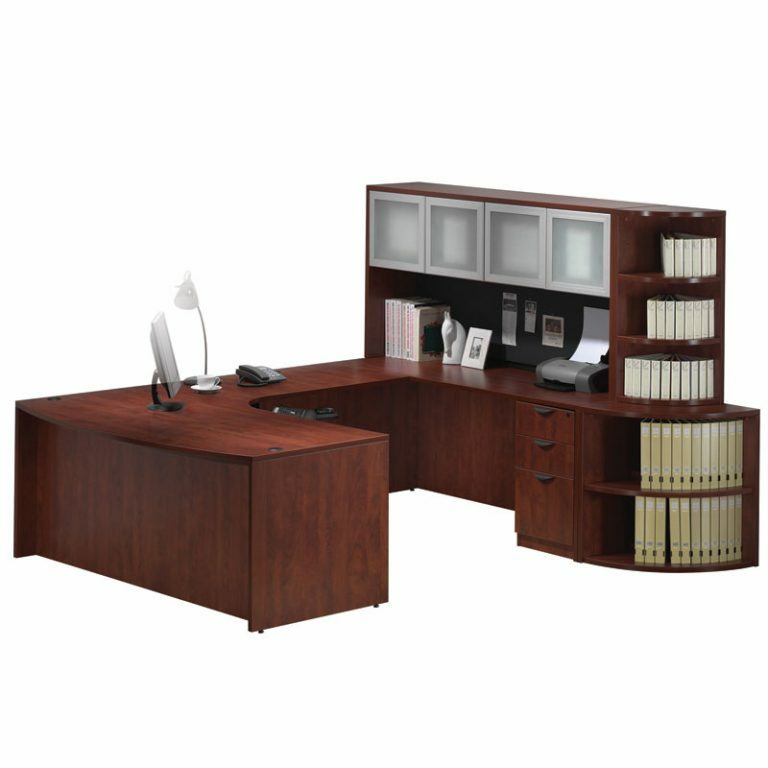 Browse our used inventory, or let us search our widespread sources for what you need. Call us for ideas.